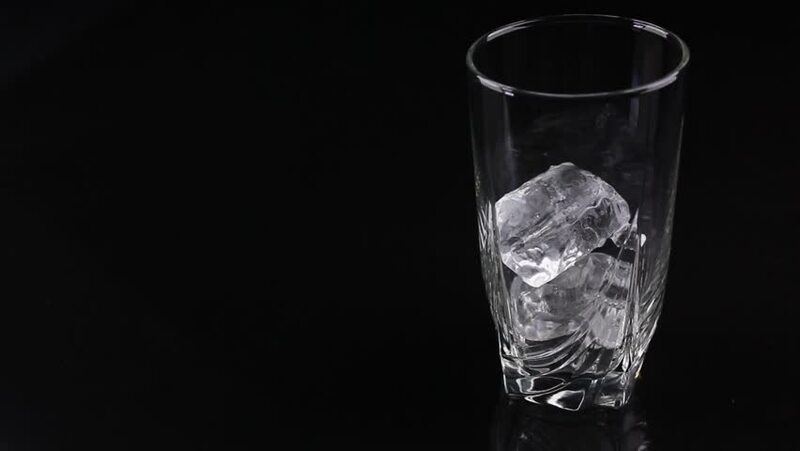 hd00:18Ice cubes fall into a glass slow motion. hd00:32Pour Cola into a glass with ice. Slow motion. Black background.